Robo-advisory software automates the management of client portfolios for registered investment advisors (RIAs), financial brokers, and banks. These applications are designed to lower client acquisition and management costs for brokers, as well as increase the ease with which finance professionals can manage their client accounts, particularly ones with less investable assets. Robo-advisory platforms automate portfolio creation based on an input of acceptable risk parameters, income, and other aspects of a client’s investment mandate. These applications can also automate the reinvestment of dividends and tax optimization activities. Robo-advisory software often integrates with CRM software and other financial services software such as banking software and financial research software. Offers an automated investment management service that maximizes the real investment returns¹ for each investor's risk tolerance, financial capacity, and investment preferences. RobotFX Fluid is a MetaTrader advisor that detect the trend, opening/closing trades within a defined price movement (at precise entry/exit levels) and manage winning trades as well as recovering a lost trade. 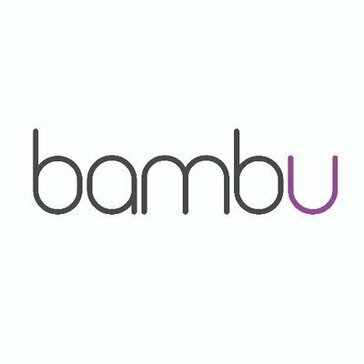 Bambu is a leading global provider of robo-advisory technology for businesses of every size and industry, from finance to commercial or even new disruptors, transforming the digital wealth space. It enables businesses to make saving and investing more straightforward and intelligent for their clients. 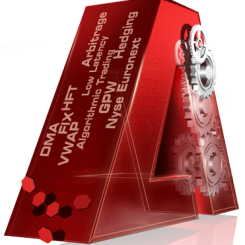 An intelligent robo-advisory platform for wealth managers with the strongest algorithmic engine on the market that allows to build sophisticated investment algorithms. It uses Artificial Intelligence to give advisors unique insights about their clients to lower churn and increase engagement. These two characteristics make the Empirica Robo Advisor completely unique within the robo advisory space. InvestCloud Blue empowers wealth managers to build and maintain intuitive and responsive client relationships, tailored for specific client bases. Blue digitizes client engagement, onboarding, advice, reporting and management in cloud-based apps, giving investors a world-class digital experience and giving managers a comprehensive view of their clients. 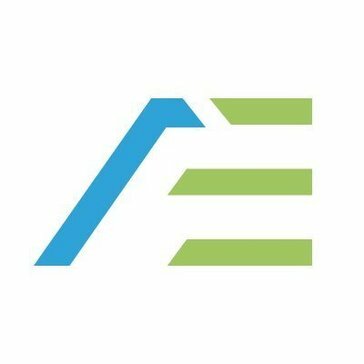 Jemstep Advisor Pro is an innovative advisor-directed technology that enhances the way advisors connect with their clients and run their businesses. The platform provides the ability to prospect for and serve clients more efficiently, and to use cutting-edge digital technology to deliver their valued advice. Oranj is a wealth management application for financial advisors, wealth managers, and money managers. Personalised, globally diversified and fully managed portfolio. Optimise your portfolio and monitor risk based on the latest quantitative research. T-Advisor is a platform that allows clients to face the current market competitors with a tailor-made solution from a leader company with cutting-edge financial technologies. Hi there! Can I help you find the best Robo-Advisory solutions?